The winning tickets in our super huge raffle were drawn online on Tuesday evening October 18th 2010 on the RCRN Radio show with Cliff Whitney at 8:30pm. We would particularly like to thank all the very generous sponsors who donated the fantastic array of items below for this monster Raffle. The raffle was a very important part of the effort to raise funds for the 2011 team to China. Thanks to all of you who have donated your hard earned dollars to the Teams cause. Your support was fantastic. We have also posted the names of winners and their prizes below as well as on the RCGroups thread live (as the prizes were drawn) . 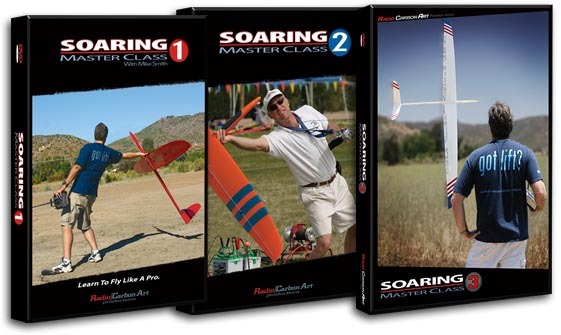 We had a fantastic incentive available for everyone who purchased $100 or more in tickets – with a full 12 month subscription to Radio Control Sport Flyer magazine. 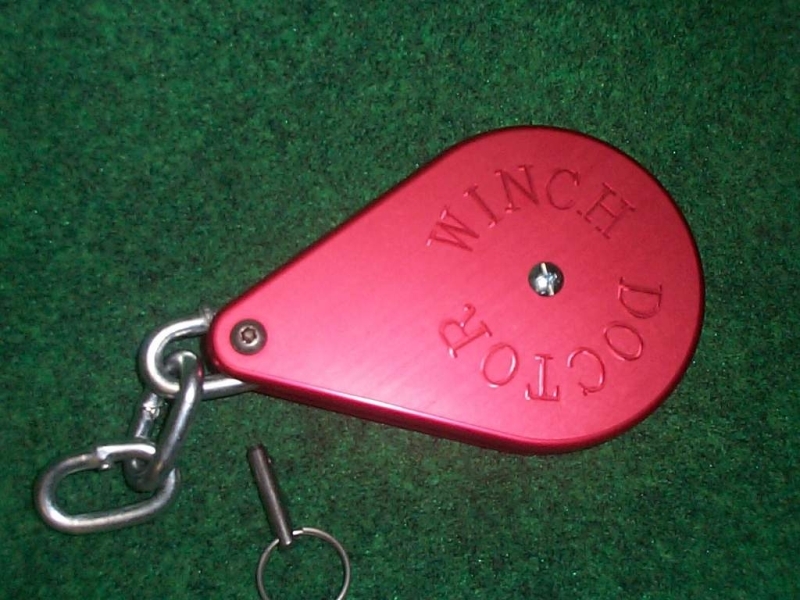 Thankyou Wil Byers for your kind donation. The winners of the 12 month subscriptions were: Scott McFarlane, Mike Murphy, Mike Smith, Dave Olsen, George Morris, Mike Johnson, David Cortina, Tim Traver, Sean Worthington, Bill Kuhlman, Frank Slaughter, Tuan Le, David Beach, Warren Day, Chris Behm, Martin Falarski, Ben Roberto, Charles Morris, Jim Monaco, Bruce Davidson, Ian Gittins, Dan Fitzgerald, Kari Garland, Bryan Quick, Paul Crittenden, Rick Shelby, Frank Jarratt, Lex Mierop, Brandon Monte, Donald Grisham, Jody Miller, Scott Condon, Thomas Siler, Dale Thompson, Tom Watson, Dave Olson, Aaron Valdes, Cynthia Klein, Jack Stone, Don Scegiel, George Wesley Morris, Gordy Stahl. Scroll down to see the fantastic list of prizes and their donors. We are blessed to have such generous companies that would donate these thousands of $$$$ in prizes. Please make sure you visit the donor’s online stores and purchase from them. 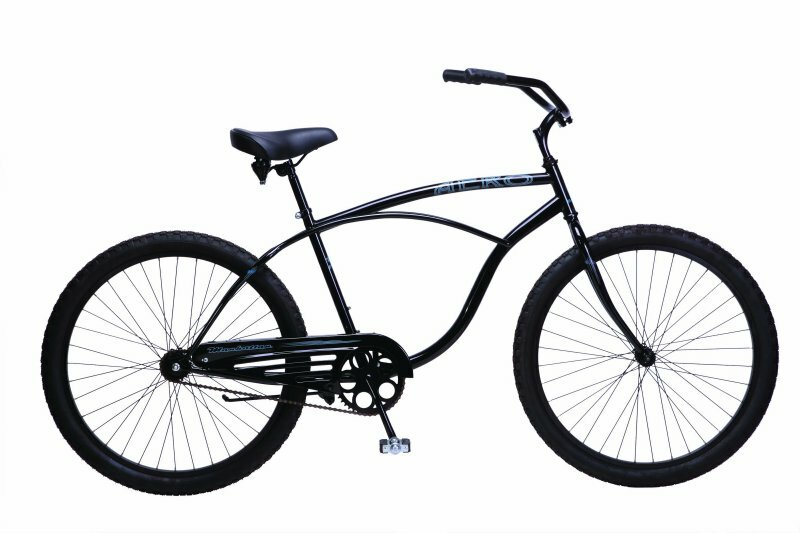 Prize #14 – #26 are 13 – 25% off Coupons to apply (1 coupon per model) to any one of the following F3B and F3F models. Aris, Ascot, Ascot Short, Europhia, HN Extreme, Lynx, Skorpion F3F, Sting, Stratos, Tomahawk, Trinity F3B, Viking and Vikos. 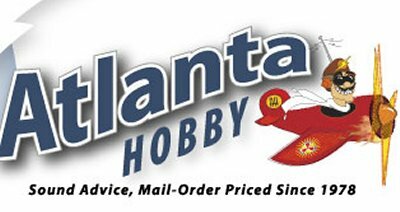 Details of these exciting prizes here – Soaring USA Bonanza – Christopher Behm, Lex Mierop, Charles Morris, Christopher Behm, Scott McFarlane, Bill Kuhlman, Matthew Nelson, Mike Murphy, Charles Morris, George Morris, Nelson Itterly, David Olsen, A Edward Anderson. Prizes #43 – #52 are 10 SuperChutes donated by the legendary Mr Kite SuperChutes – Charles Morris, David Olson, Mike Murphy, Anthony Matyi, GREGORY W SCALES, Christopher Behm, David Olson, Mike Murphy, Mike Murphy, Mike Murphy. RC Sport Flyer magazine will donate a 12 month subscription to every supporter who purchases $100 or more in raffle tickets in the Monster USA F3B Team Raffle.RC Sport Flyer is the worlds most in depth RC Magazine – Winners were: Scott McFarlane, Mike Murphy, Mike Smith, Dave Olsen, George Morris, Mike Johnson, David Cortina, Tim Traver, Sean Worthington, Bill Kuhlman, Frank Slaughter, Tuan Le, David Beach, Warren Day, Chris Behm, Martin Falarski, Ben Roberto, Charles Morris, Jim Monaco, Bruce Davidson, Ian Gittins, Dan Fitzgerald, Kari Garland, Bryan Quick, Paul Crittenden, Rick Shelby, Frank Jarratt, Lex Mierop, Brandon Monte, Donald Grisham, Jody Miller, Scott Condon, Thomas Siler, Dale Thompson, Tom Watson, Dave Olson, Aaron Valdes, Cynthia Klein, Jack Stone, Don Scegiel, George Wesley Morris, Gordy Stahl. Thank you everyone once again and please support these sponsors by visiting their stores. 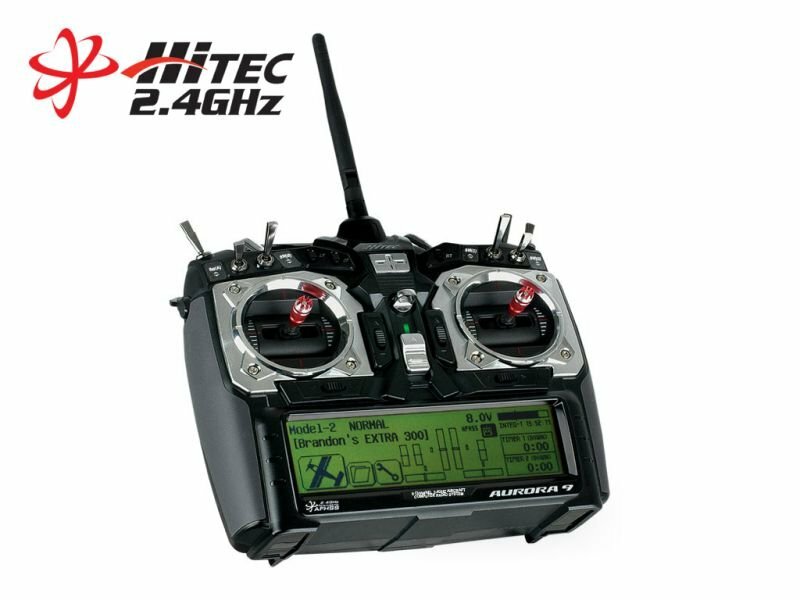 Airtronics 94761Z Micro Digital Hi Speed Hi Torq Servo The ultimate sailplane servo. Airtronics 94809 Micro Digital Hi-Perf. 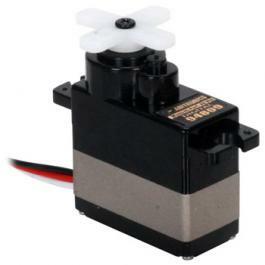 BB MG Servo 94809 digital servo from Airtronics. The ultimate in power, speed, and resolution. Hitec is proud to introduce our new flagship radio, the Aurora 9. The Aurora 9 is a “pure digital” 2.4GHz system for that “connected” feeling. Featuring a large backlit 5.1 inch touch screen display, 30 Model memory, assignable switches and customizable programming menus, the Aurora is a true 3 in 1 radio with sophisticated programming for sail planes, helicopters and all kinds of power planes. 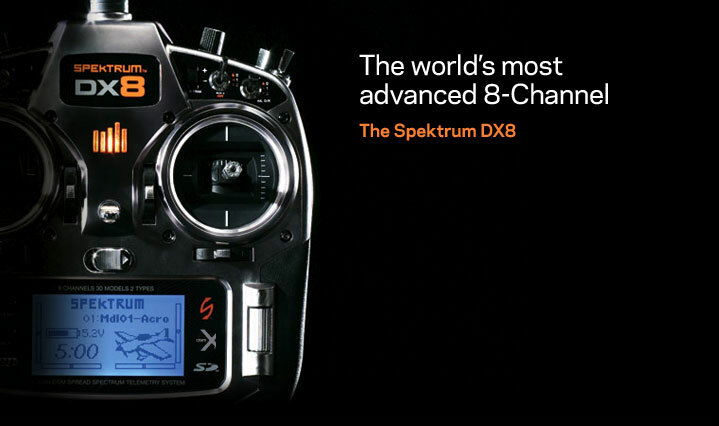 Combining Spektrum industry-leading 2.4GHz DSM® technology with real-time telemetry in this DX8 represents a breakthrough in 8-channel sport-level radio systems. Enthusiasts can add the safety of real-time telemetry and monitor vital aircraft stats right from their transmitter without any additional equipment. 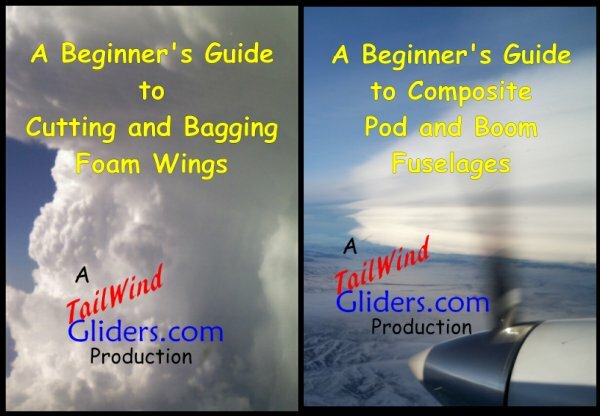 The Jim Bag is a standard in the soaring world and fits popular models like the Pike Perfect, Starlight 3000XL, SuperStar, Icon, and others. The 11X is surprisingly easy to use for a radio so advanced. Accessing functions and programming settings is simple with the intuitive roller button interface and big, backlit LCD screen. It also has an SD card slot for model storage, memory expansion and software updates. 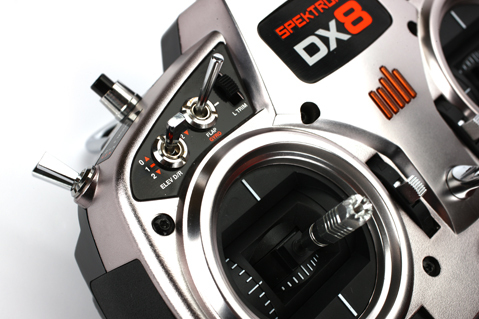 Most importantly, it comes equipped with the security and convenience of Spektrum 2.4GHz DSM technology. 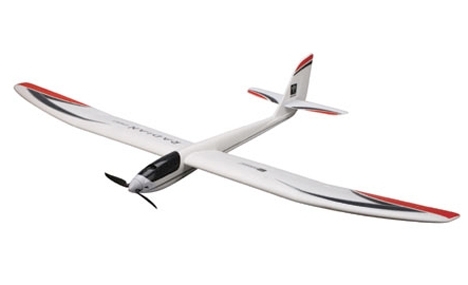 With DSM you get more than the best 2.4 radio control technology flying. 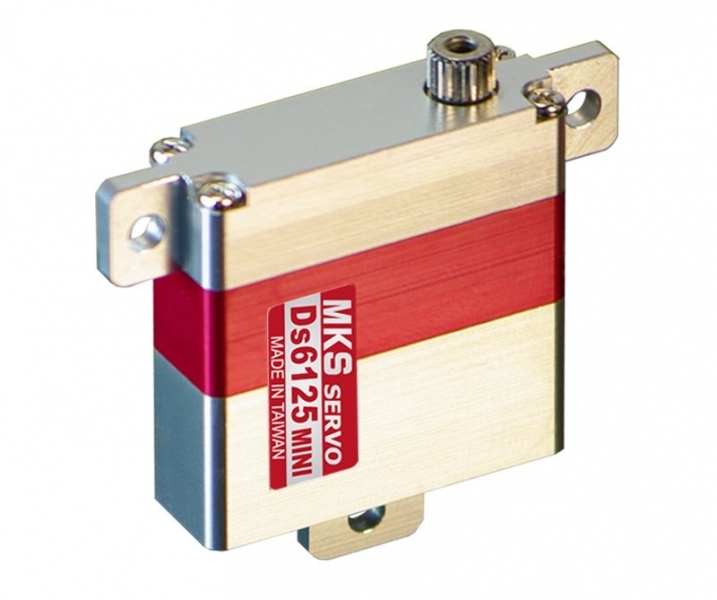 The MKS DS-6125 is part of the latest range from MKS. Once you have tried MKS, you will know you have tried the very best! Never has a glider servo been so accurate and tight! This is what we all have been searching for!! The DS-6125 has a full CNC Aluminum case that has been milled to the highest of tolerances. 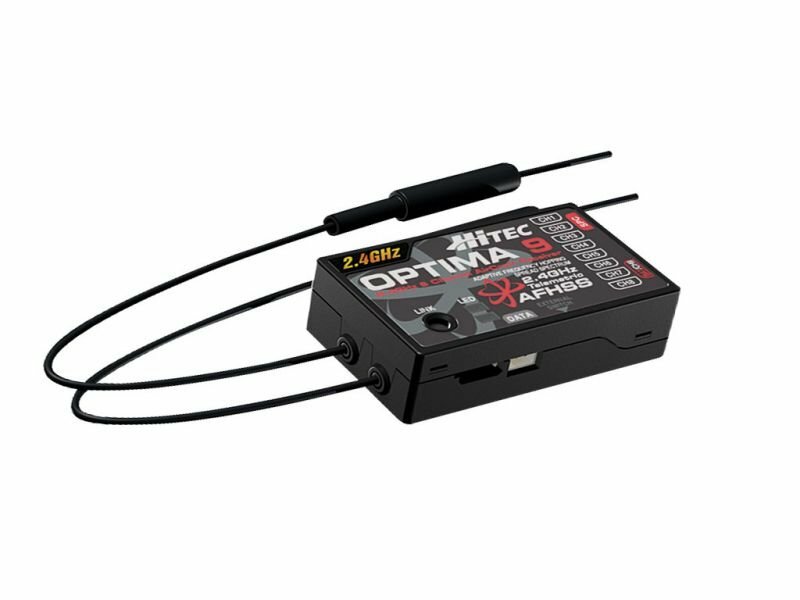 The Optima 9 utilizes our AFHSS 2.4GHz technology and our exclusive Smart Scan system to ensure a rock solid, interference free connection. When selected, Hitec\'s 2.4GHz SmartScan function scans the 2.4GHz spectrum to find the cleanest channels in which to operate, therefore providing interference free operation even in the most crowded environments. This delightful model from Phase 3 offers sensational high-flying performance with a very down-to-earth price! It features a computer enhanced, high aspect ratio wing which generates superb levels of lift in a wide variety of conditions. 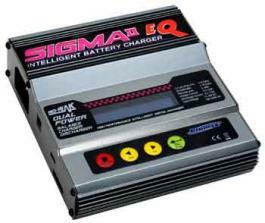 This high performance, micro-processor controlled, fast charger/discharger has a built-in Lithium balancer. 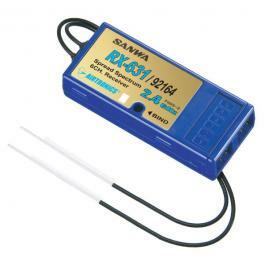 It\'s perfect for charging batteries from either a 10~18.0v DC source or a 110v AC supply. With a maximum internal circuit power of 50W and a variable charge current of up to 5.0A, the Sigma II EQ is a versatile and easy-to-use unit. 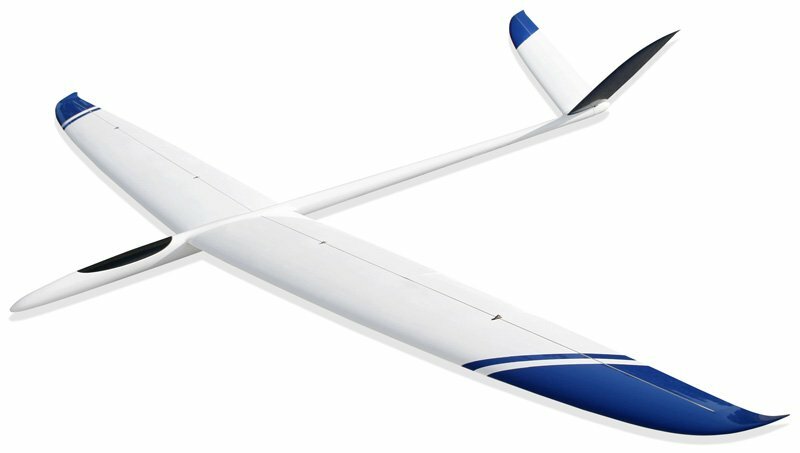 Designed with experienced sailplane pilots in mind, the Radian® Pro comes out of the box with ailerons and functioning flaps that let you take advantage of sailplane mixing functions like reflex, camber and crow. 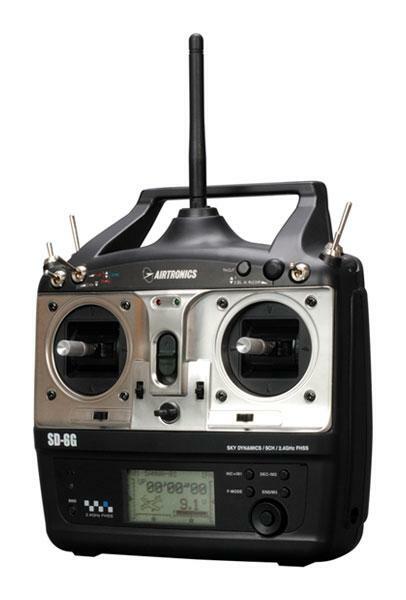 The RX631 from Airtronics is a 6 Ch Full-Range receiver made especially for the SD-10G. 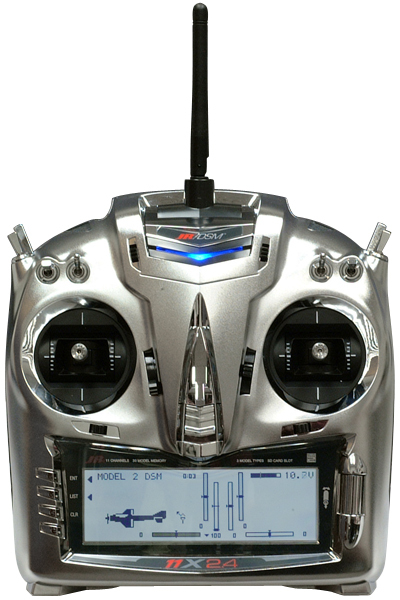 It uses the FHSS-3 2.4 GHz system; the fastest system available. 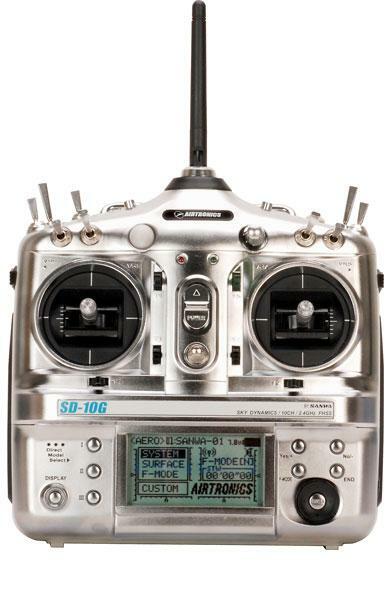 The SD-10G is an all-out, high performance radio designed to give every modeler, sport or competition pilot, a radio that is easy to use, powerful, flexible for any application, and yet very affordable. Fly the SD-6G and you\'ll have a radio ready for just about every 6-channel aircraft and helicopter available today. From micro electric aircraft to scale aerobatic aircraft, from mini fixed-pitched heli\'s to advanced CCPM 3D electric helicopters, the SD-6G can handle it, and it\'ll do it glitch-free. 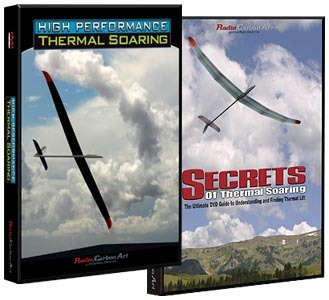 Two great dvds on Composite construction techniques. 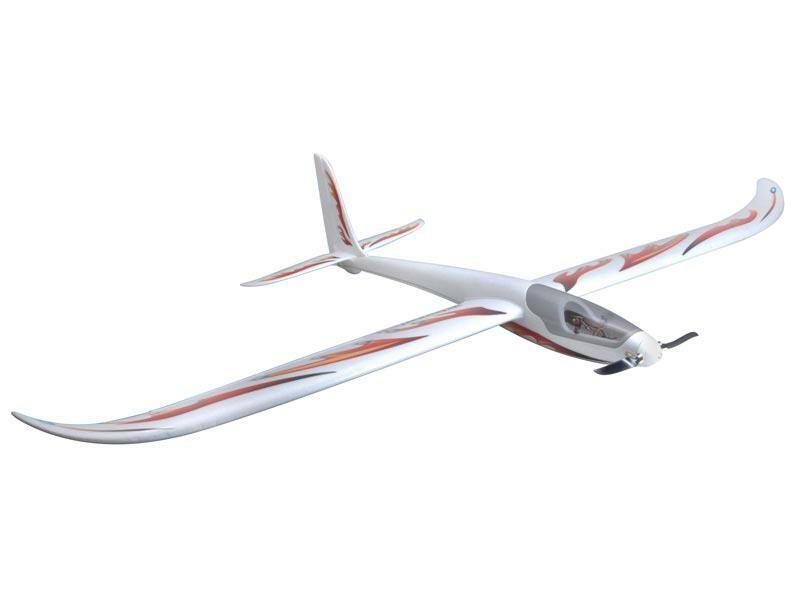 The Tracer F3B is produced by NAN models in Bulgaria for SUSA. We wanted a model that was strong, fast, and affordable. The Tracer was born! 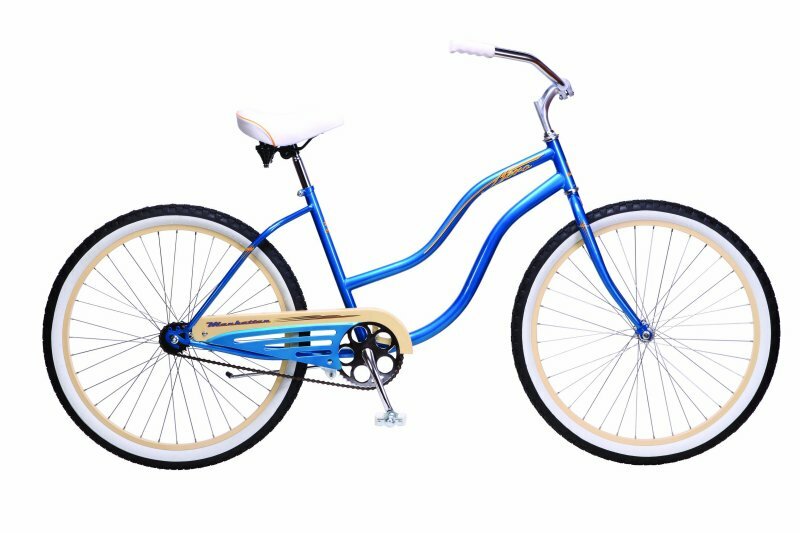 This model offers the best of two worlds, quality, and price. 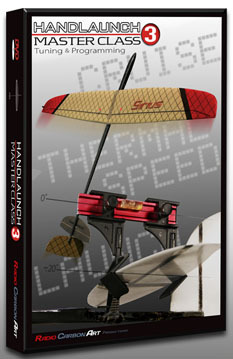 The Tracer will take hard F3B launches, will keep up with most any F3F racer on the slope in the right hands. 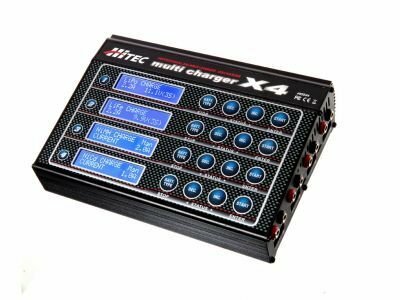 The Hitec X4 is a four-channel multicharger that features four port computer controlled capability and is priced to keep you in charge of your wallet as well as your batteries. This compact charger with battery management and integral balancer is simple to use and reliable. 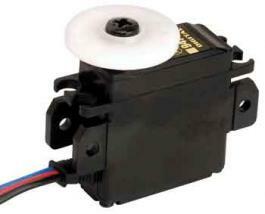 It features four identical and independent 50-watt power outputs, for a total output power of 200 watts.